Bands - Michael CHERET "Official WebSite"
Here listed groups i have the chance to be part of, sometimes as a leader. From 3 to 12 musicians, many styles from West coast jazz to compositions and some tributes, and groups with international great players. Debussy’s music comes at the end of 19th century. His music closes the romantism period and opens to new langages of 20th siècle. There is sensuality in his harmonies, freedom about time and poetry references. It will soon take the name of impressionism. 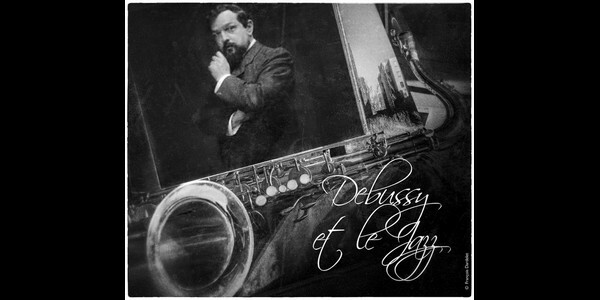 Debussy’s influence on the new esthetism of 20th century is huge, beggining on jazz music. Duke Ellington, Bill Evans or Herbie Hancock declade to be influenced by Debussy. The group here is about this relationship between Debussy and jazz. 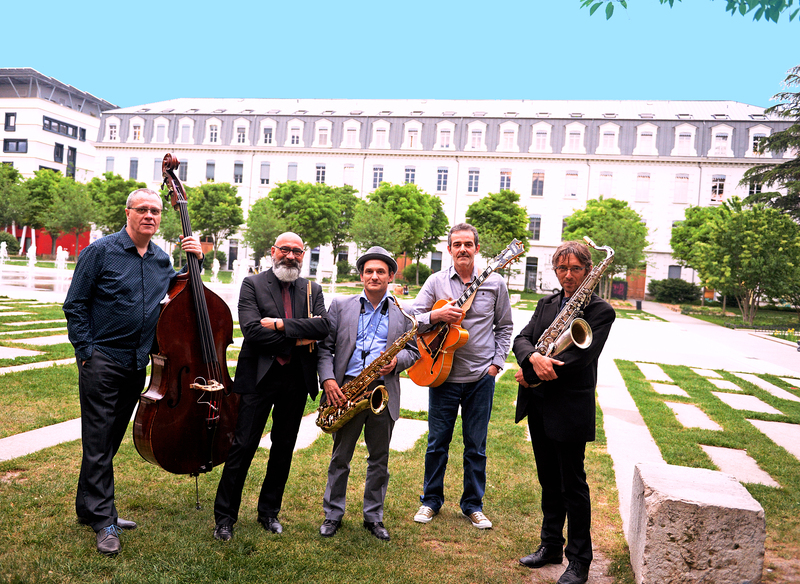 Lyric singer Anne Warthmann, pianist Cédric Granelle and saxophonist Michael Cheret play the music of Debussy and then take it forward into jazz improvisation. The listener is invited to go along and take this passage point in between music and poetry, writing ans improvising classical and jazz. 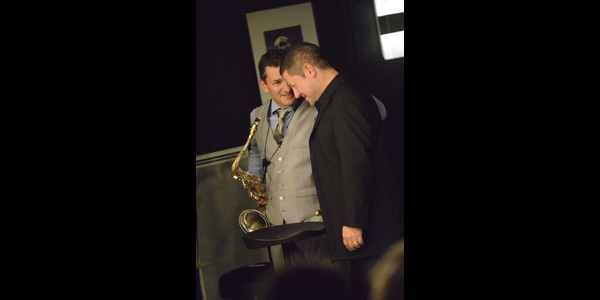 Ivan Baldet and Michael Cheret plays the great compositions of Al Cohn, who wrote for 2 tenors especially for his friend Zoot Sims. 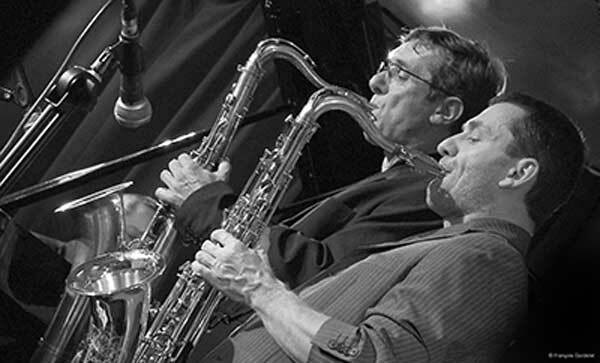 Incredible music from two extraordinary tenors comtemporary of Coltrane and Rollins.